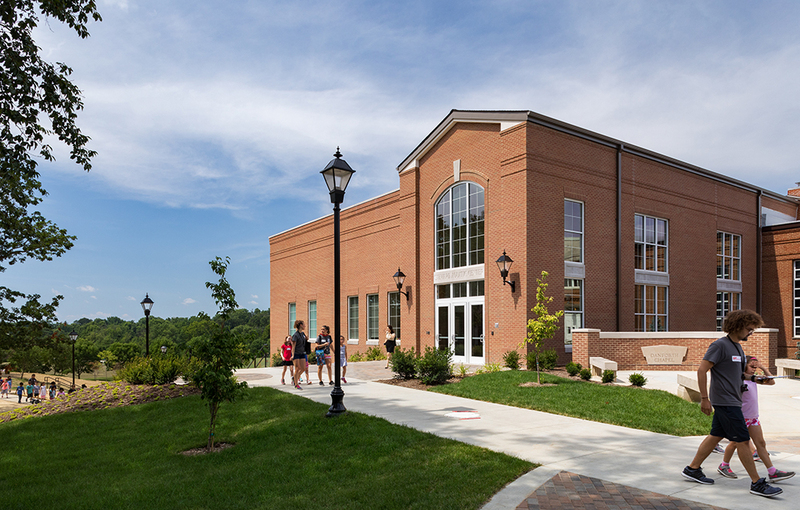 The new MICDS Steward Family Aquatic Center replaces the aging Beaumont Pool with a prominent structure that honors the architectural context of McDonnell Gymnasium, creating a dramatic two-story entrance from the campus quad, and forming an outdoor gathering space. 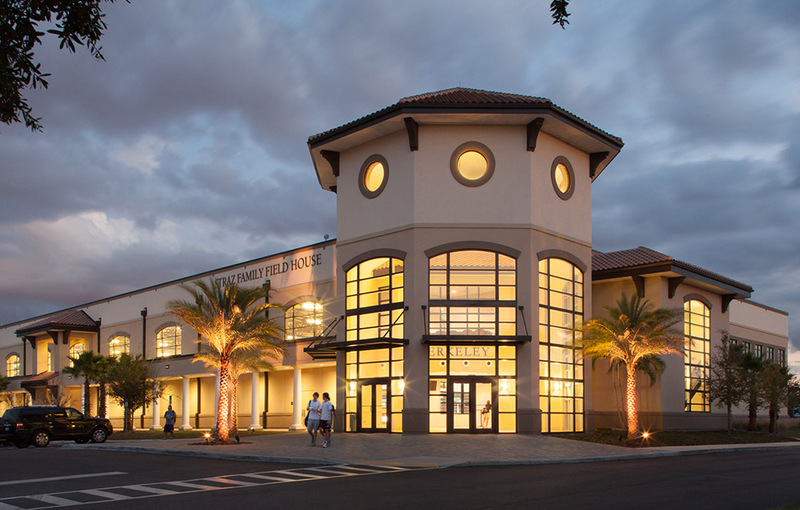 The building concept, developed by Hastings+Chivetta, was selected from a series of alternatives that initially investigated the feasibility of relocating the natatorium as a stand-alone building. 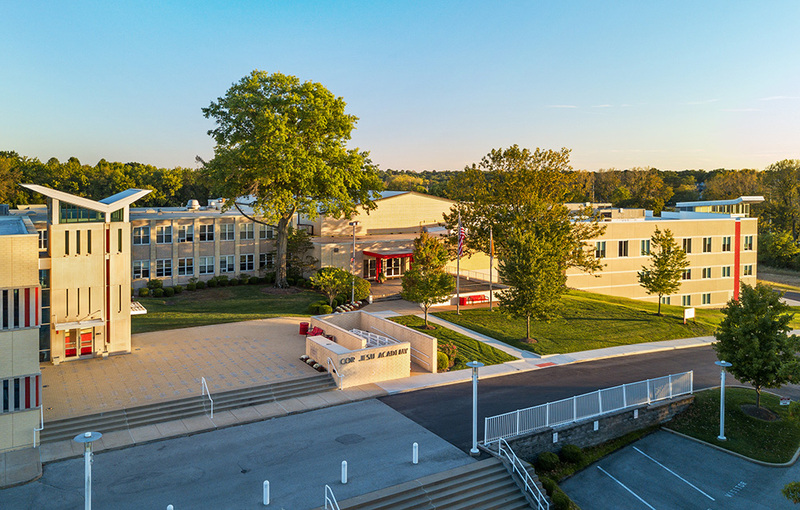 After weighing a series of critical factors, the school decided to reuse the existing site because of its proximity to parking, its adjacency to the Hall of Fame and existing Locker Rooms, and its advantageous topography. 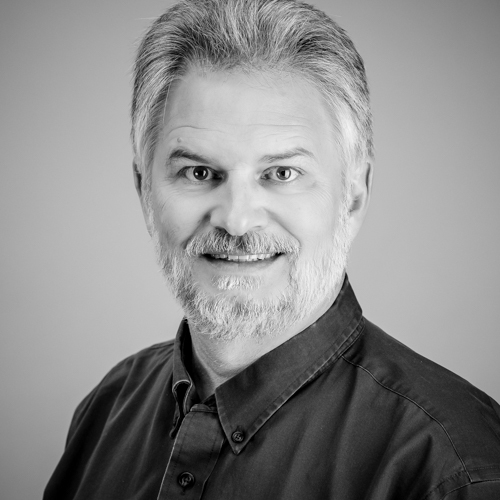 Following the decision to rebuild in place, H+C studied the suitability of the site to contain a 50M pool. 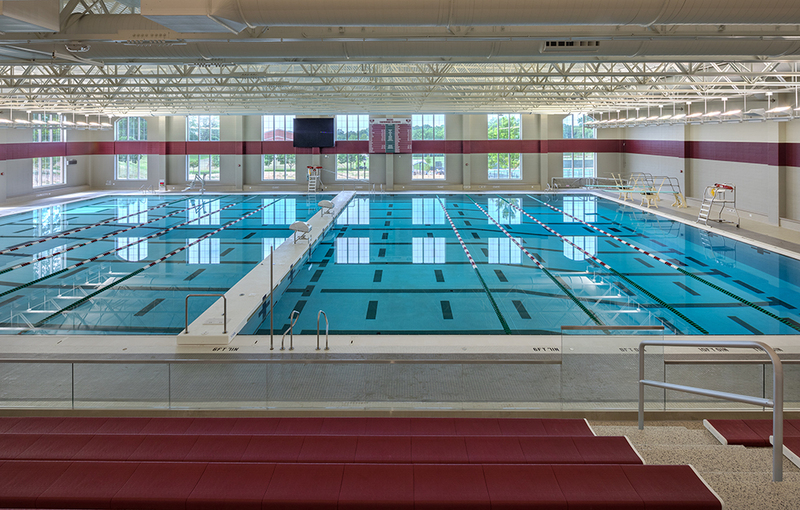 The existing 8-lane, 25-yard pool no longer met the school’s programmatic needs. 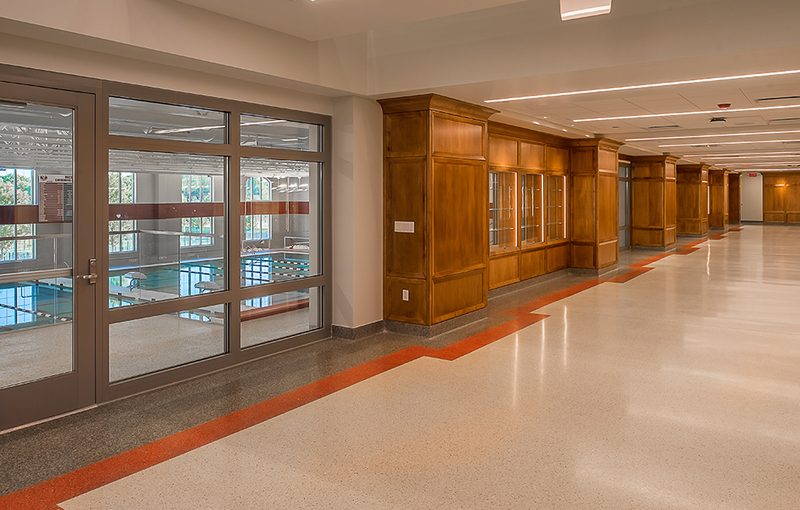 Increased water surface for Lower, Middle and Upper School physical education programs and competition was a major goal. 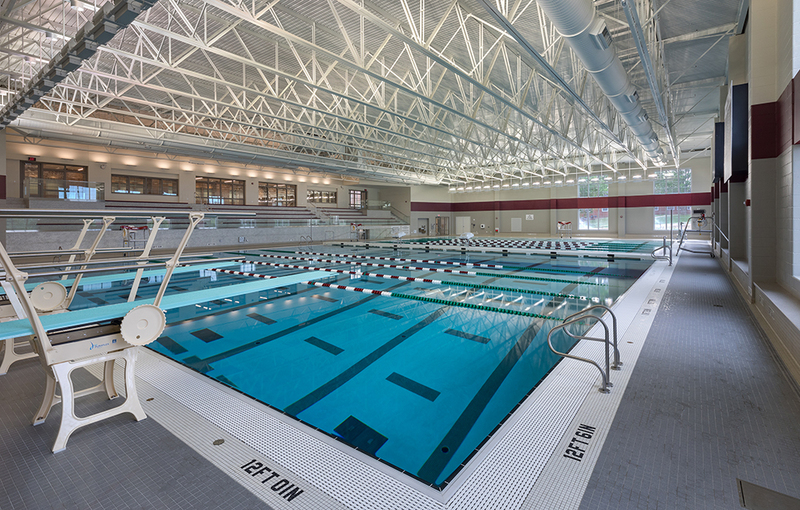 Although test fits determined the site would accommodate a 50M pool, MICDS selected a 10-lane Stretch Pool with a moveable bulkhead for simultaneous uses. 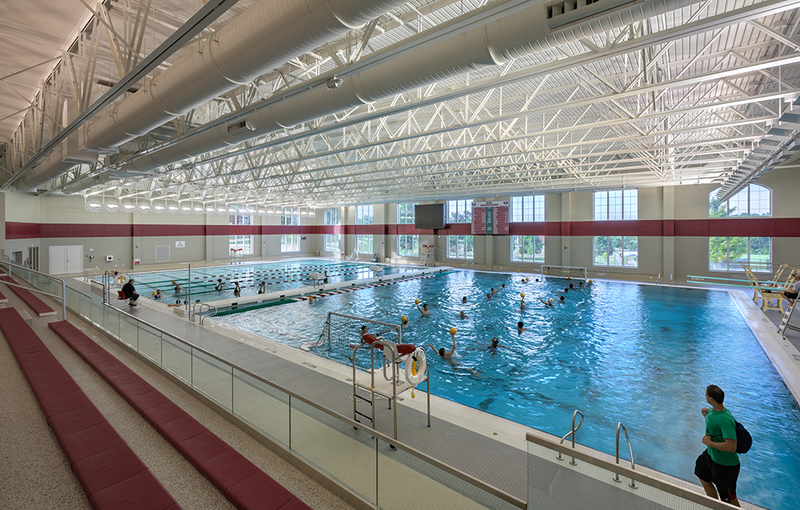 A moveable floor bottom allows for changes in the depth of the pool in certain areas to accommodate different program needs such as youth swimming lessons and water spinning classes. 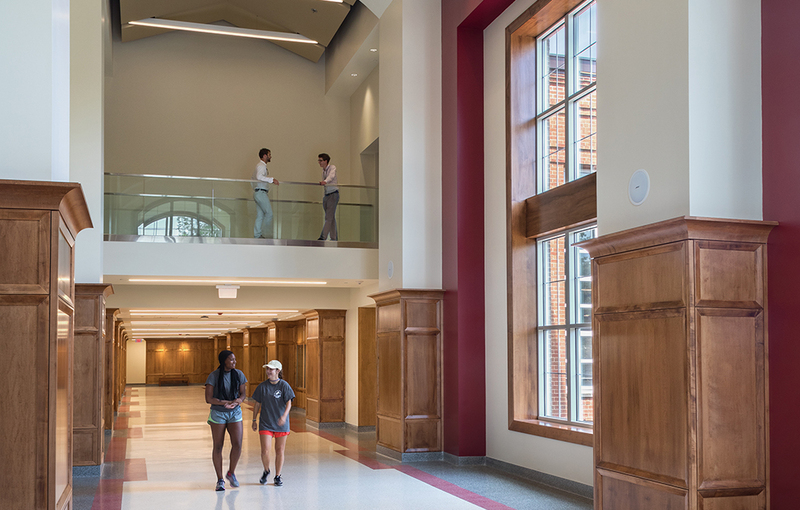 The design reinforces the connection to McDonnell Gymnasium by extending the Hall of Fame, takes advantage of the sloping site and transforms the user experience by providing views to the outdoors.